WELCOME to Clincart Music, the home of Scottish Songwriter, Composer, Musician, Producer and now Author, Davy Clincart. 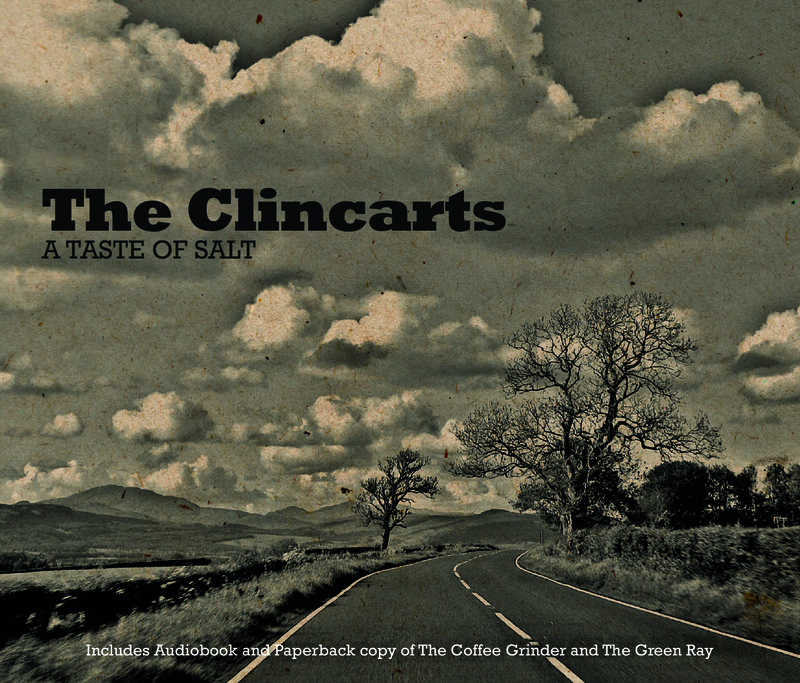 Davy’s band “The Clincarts” new album is now available and it comes in an incredible package. A brilliant Album of fine, fine songs and superb musicianship, a Book (short story booklet) from which the songs are based, it also comes in Audio Book format (included) and there is a Line Dance backing track, as well as the instructions for the Line Dance Davy had especially created by a professional Line Dance Choreographer. 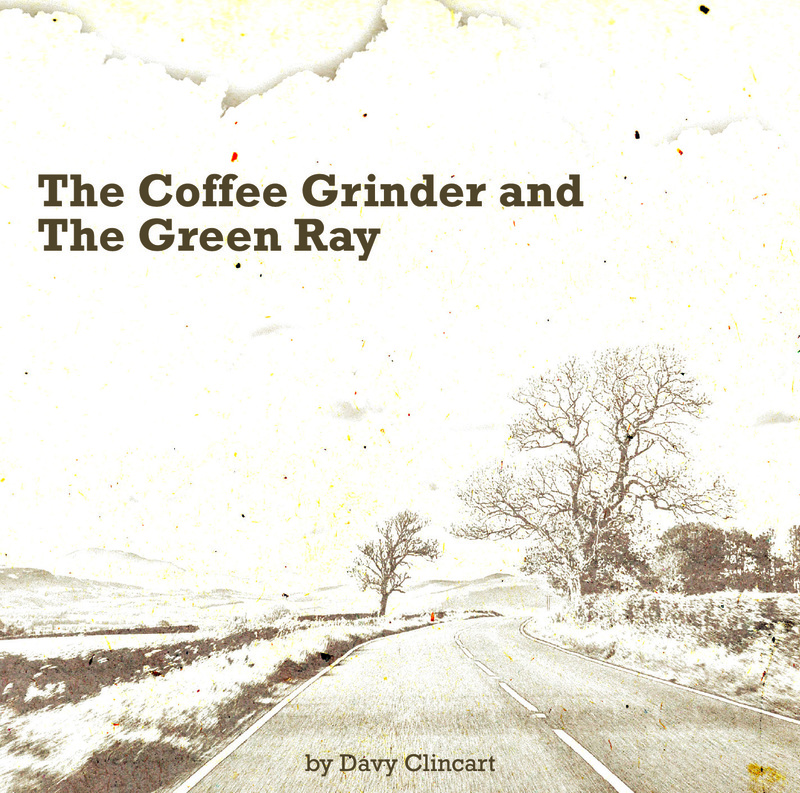 CLICK HERE TO LISTEN TO AND BUY THE ALBUM: Music CD “A Taste Of Salt“, Audio Book & Booklet for Davy’s first book/short story, “The Coffee Grinder & The Green Ray“.